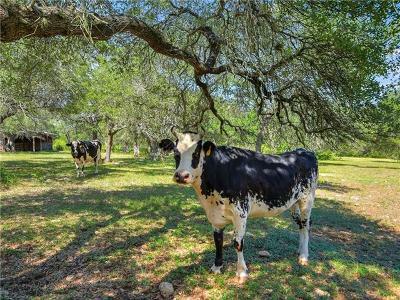 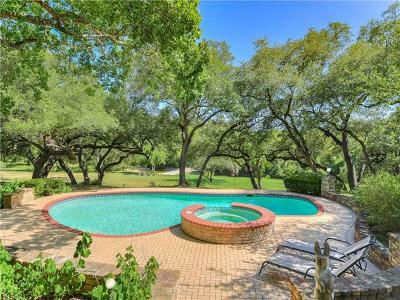 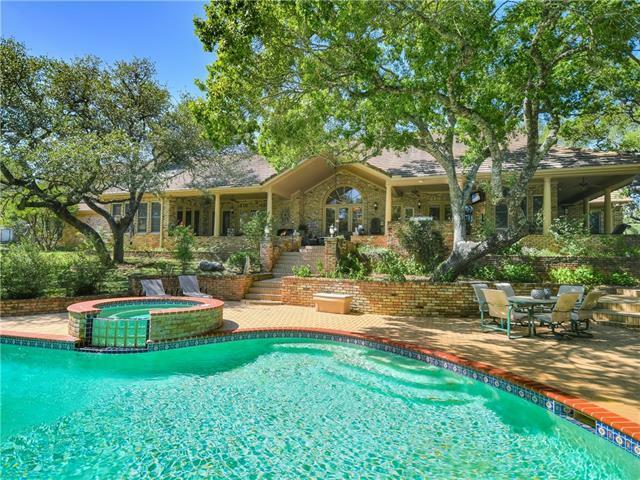 Rare opportunity for extreme privacy on Barton Creek. 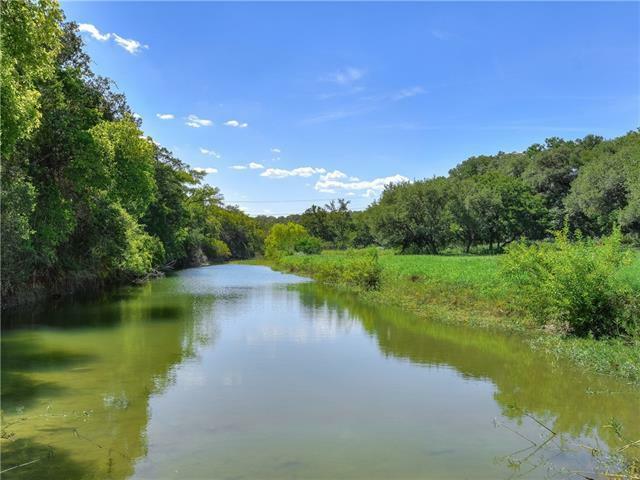 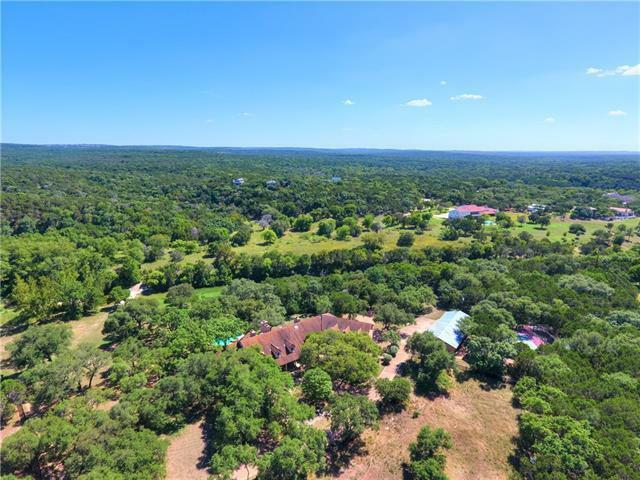 39.269 acres along both sides of Barton Creek. 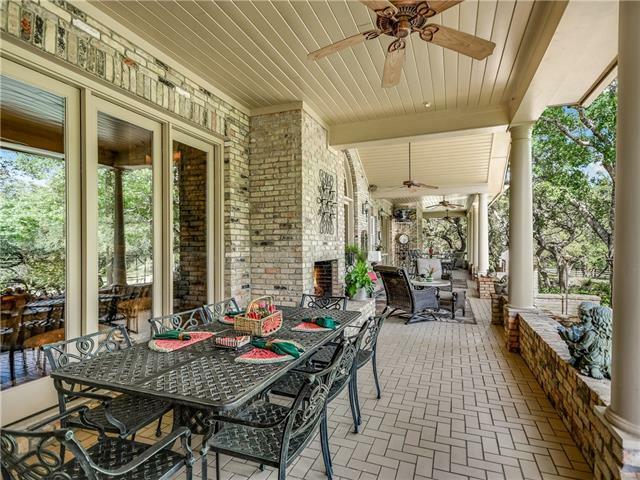 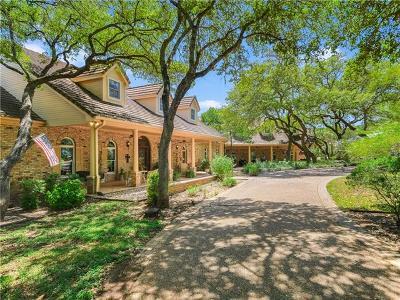 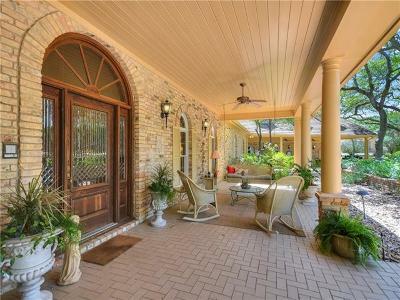 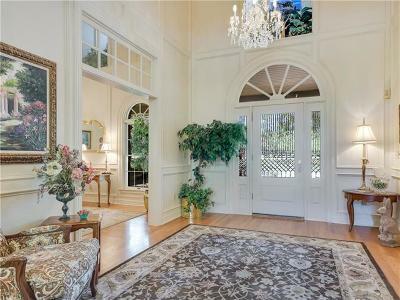 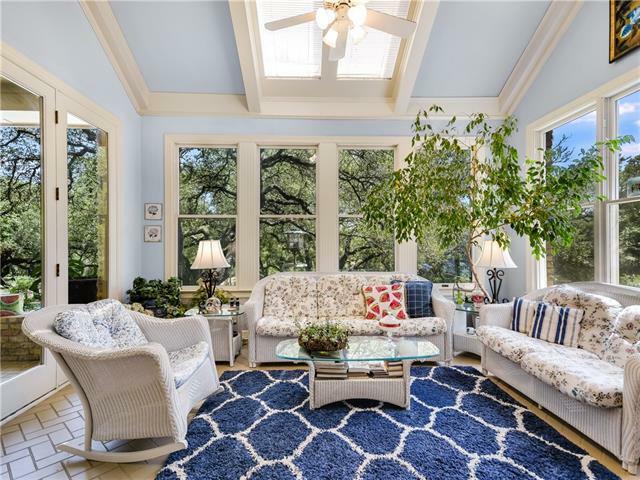 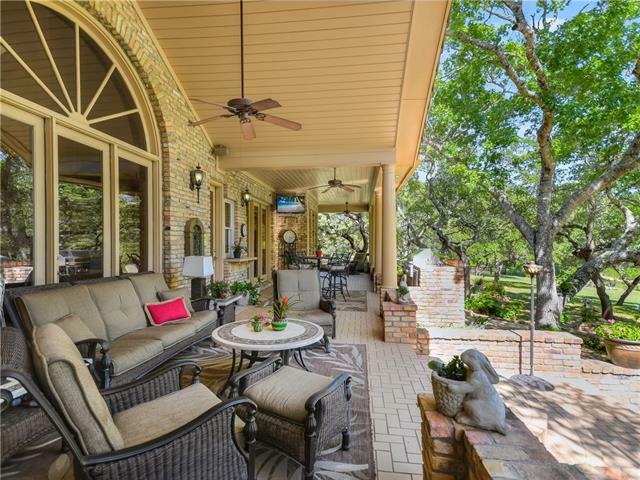 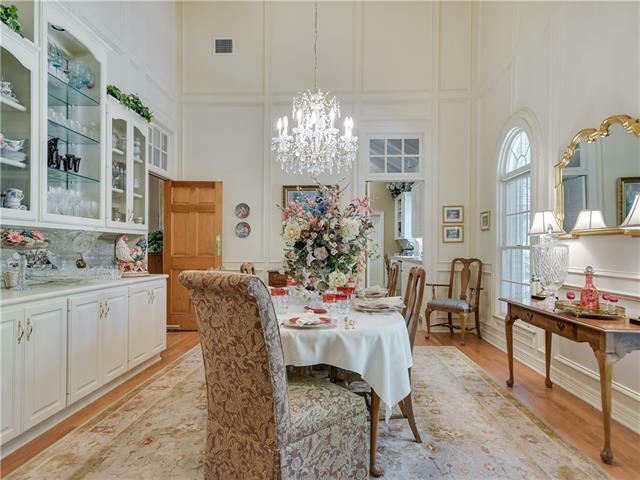 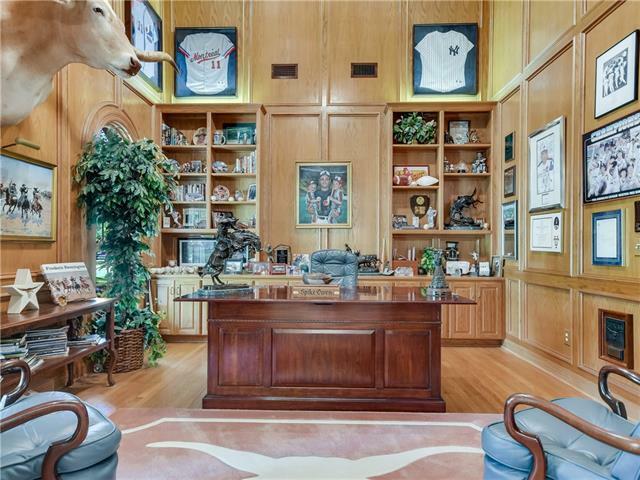 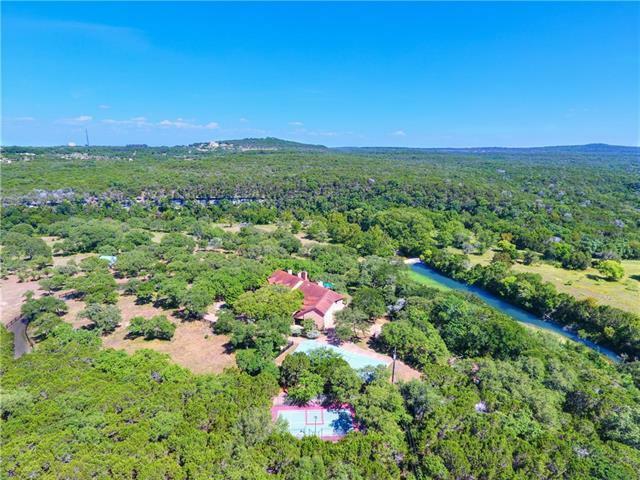 Custom built six bedroom home with views of Barton Creek and plus 1500 square foot guest house with separate garage. 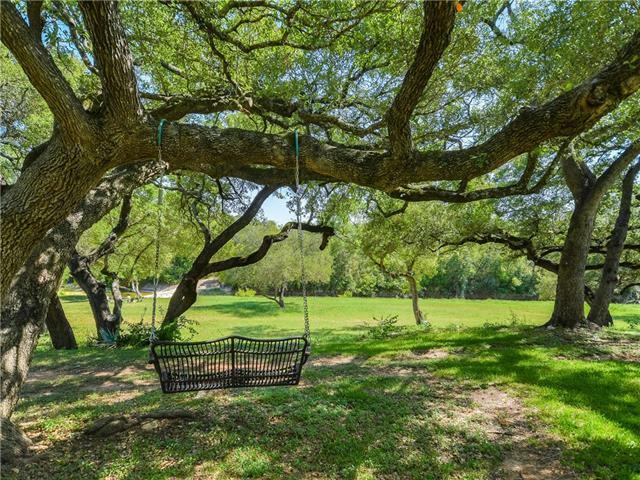 Large oak trees abound. 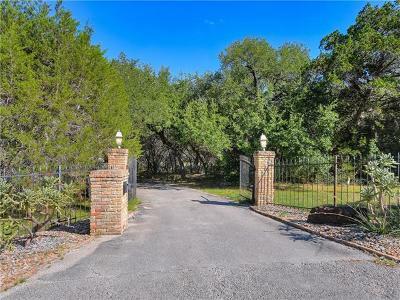 Enjoy no HOA fees to Spanish Oaks and have use of a 24/7 guarded gate for entry. World class golf memberships available through Spanish Oaks Golf Club. 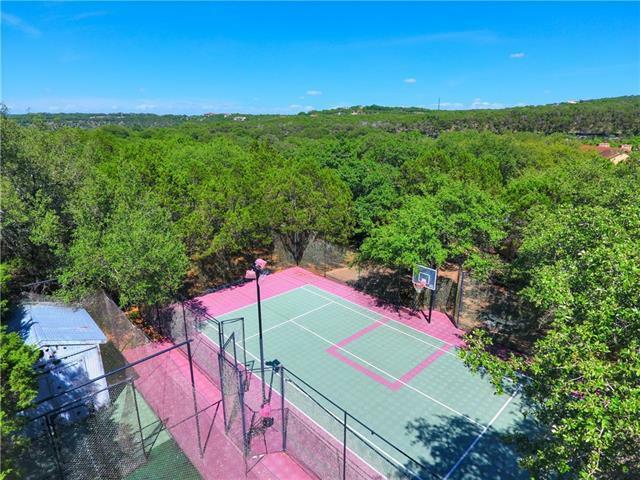 Thirty minutes to downtown Austin and airport. 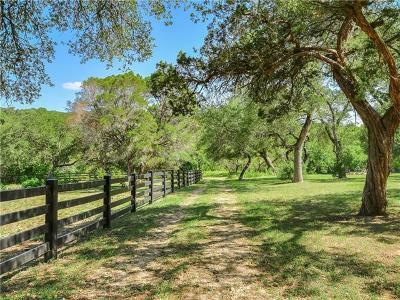 Country living with privacy & convenience. 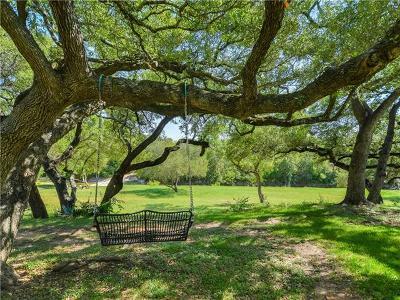 Oak & Pecan trees.